Together again for the first time! 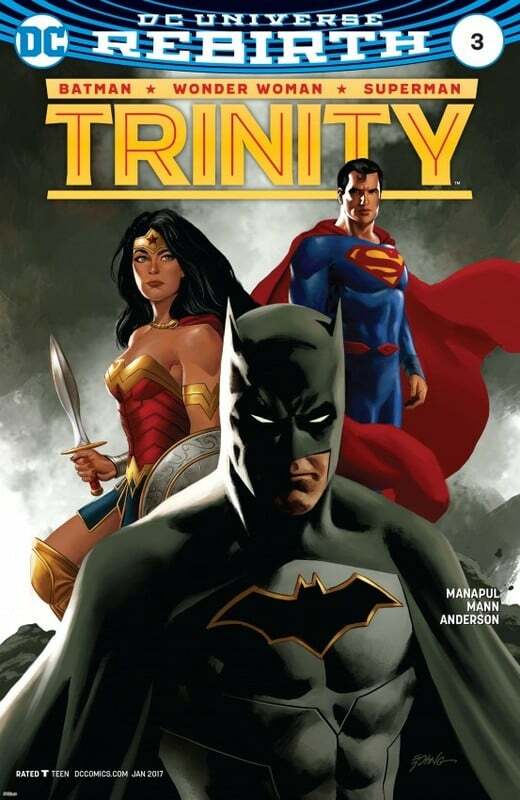 Batman, Superman and Wonder Woman. 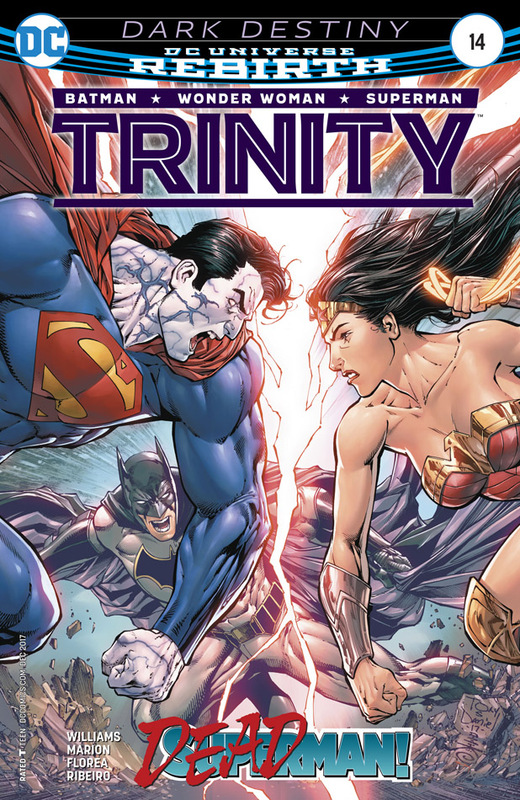 The core of the World's Greatest Heroes... but with a new Man of Steel, the bonds these three share will be tested and redefined by super-star writer/artist Francis Manapul.